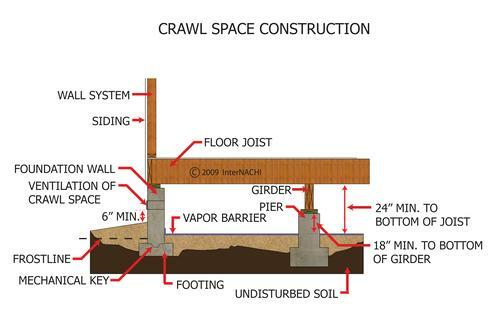 Foundation Masters, LLC Crawlspace Support Systems or Smart Jack, they are both the same, the only difference is the name. When determining the type of Smart Jack, AKA Column Support Post to use, one should consider the loads in witch the smart jack is going to carry. The next very important factor is the footing that the Smart Jack, AKA, Shoring Post is going to rest on. 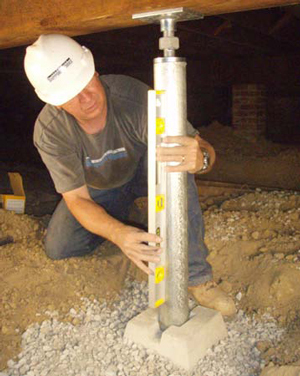 The shoring post is only as strong as the footer that it rest on. The pic on the right shows a Smart Jack siting on a (Concrete Deck Block,Common: 7-in x 11-in x 11-in; Actual: 7.125-in x 10.375-in x 10.375-in) (This block is designed for light loads) with a small bed of gravel under it acting as a base. This type of repair may be appropriate for caring floor loads only, but will require frequent adjustments periodically! The proper way to support a failing support beam or girder, FIRST contact a professional, Structural Engineers can determine the proper support system to use. International Building Code I.B.C. and local building code should be followed when conducting any type of structural repair. 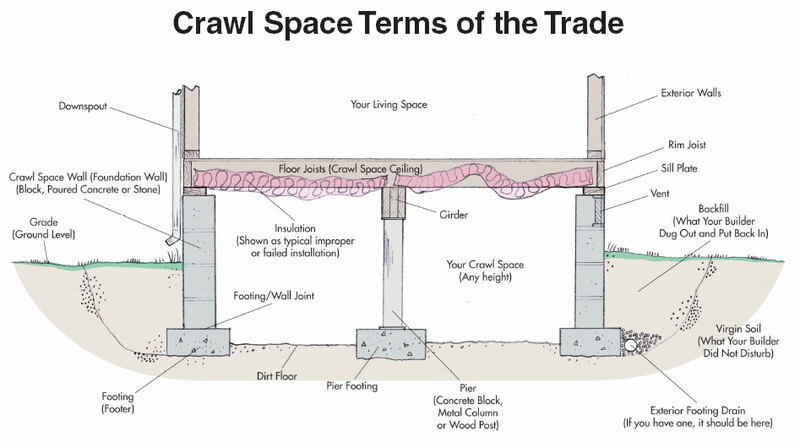 Please feel FREE to call and ask for your FREE Crawlspace Inspection.